When I’m not obsessing about race, I write daily poems on Facebook that are made from my friends’ Status Updates. This one is in honor of Whitney Houston, and reflects the outpouring of emotions from so many individuals on the day of her passing. 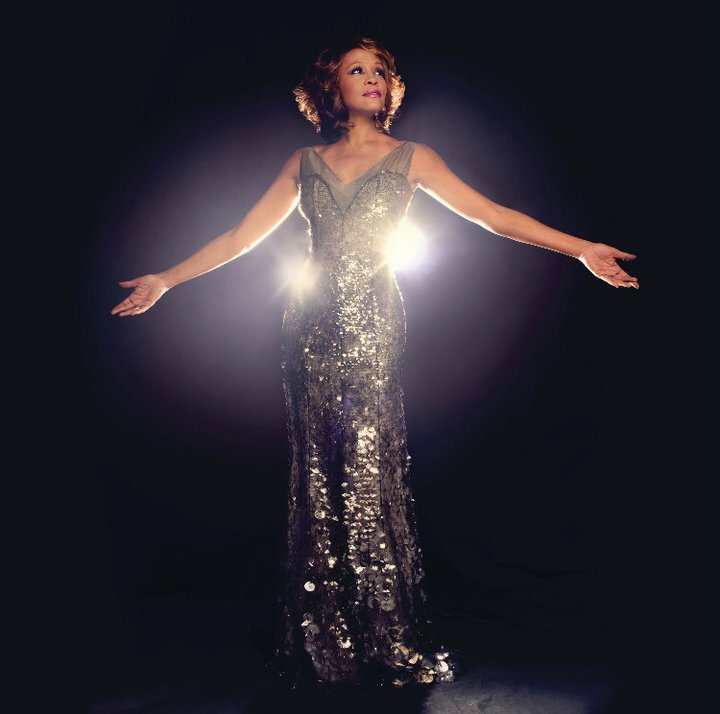 I think it does a better job than I can do right now, as I pour over my memories of Whitney, her incredible voice, and the songs she gave us–songs that shaped our lives during the 1980’s and 90’s. Thankfully, the memories eventually keep circling back to, “I Wanna Dance With Somebody,” as if I could will one more dance with Whitney. I also loved her voice. When I first heard her, she sounded like another of my favorites, Shirley Bassey. Who’s she, you ask? You might be too young to know, but you can Google her. What as shame. Hi Myrna! I do know who Shirley Bassey is:) Thanks for checking in. Even though this might give away my age, I clearly remember her singing Goldfinger – loved that song (and movie).